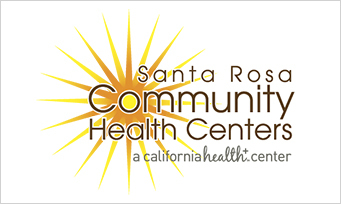 The Santa Rosa Community Health Centers provide community-based primary health care to Sonoma County residents. Korwin Consulting conducted a needs assessment to determine what health services people living in their target communities’ need, the barriers that patients and community members face in accessing or using services, and any differences that specific subpopulations (e.g., Latinos, teens, seniors) experience in both health needs and access issues. As a result of this study, these community health centers are better positioned to meet community needs.